We are looking at pension funds being driven into insolvency as the traditional asset allocation model of 60% equity 40% bonds has failed to secure the future with negative interest rates. 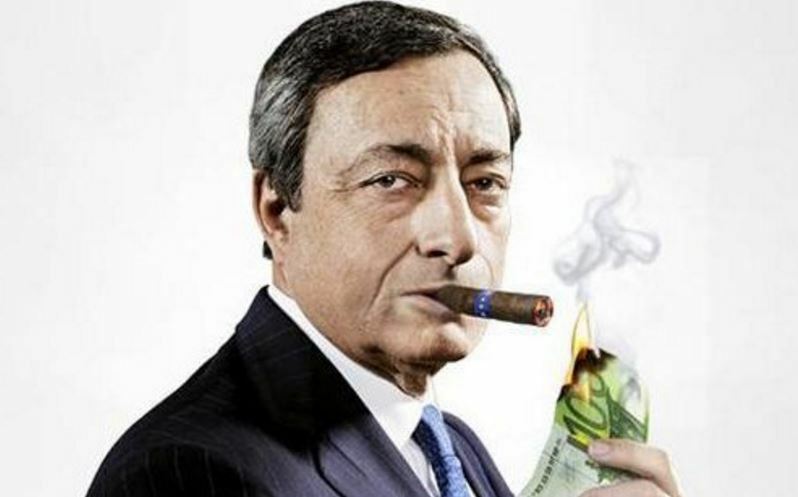 Then, the ECB has exceeded 40% ownership of Eurozone government debt. The ECB realizes it can not only sell any of its holdings ever again, it cannot even refuse to reinvest what it has already bought when those bonds expire. The Fed has announced it will not reinvest anything. Draghi is trapped. He cannot stop buying government debt for if he does, interest rates will soar. He cannot escape this crisis and it is not going to end nicely. When this policy collapses, forced by the free markets (no bid), Confidence will collapse rapidly. Once people no longer believe the central banks can control anything, the end has arrived. We will be looking at the time at the WEC. We will be answering the question – Can a central bank actually fail?